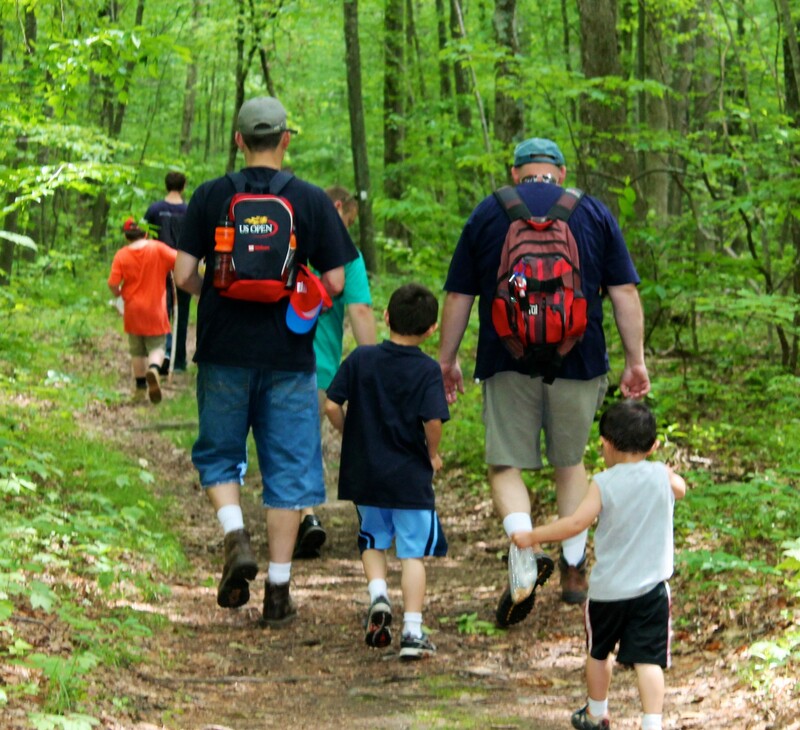 Cub Scouts Pack 157 in Bolton, CT | Do your best! Welcome to the Bolton, Connecticut Cub Scouts: Pack 157. We are a dedicated group of parents, guardians, and children with one over-arching goal: to help our kids develop into amazing citizens, scientists, and adventurers — having fun along the way! With the Bolton Cub Scouts, your child can participate in many engaging activities such as our annual October Sky model rocketry event, the Pinewood Derby, Engineering Day, and our late-spring Camporee. Click on the tabs above to navigate to different sections of our website to learn more about our pack. We are part of the Hockanum River District, in the Connecticut Rivers Council.